BStrong Together is a coalition of community groups, educational entities, healthcare organizations and community members that work together to coordinate, communicate and plan programs and services throughout the Barrington area with the mission of enhancing the health and well-being of our community's children and youth in mind, body, and spirit. With this as our goal, we provide parents and other community members including teachers, coaches, healthcare providers, youth group leaders, Scout leaders and others with tools, resources, support and solutions as they assist in the journey toward happy, healthy, resilient, and adaptable children and youth prepared to meet the challenges of today and the future. As our website develops, we will include helpful information and resources under our "FOR PARENTS" tab on topics such as living a healthy lifestyle, parenting at different ages and through a variety of developmental transitions, managing stress, and building resiliency and mindfulness. We will provide information, support and resources on issues including technology, social media, drugs and alcohol, healthy relationships, bullying, mental health, suicide prevention and how to handle difficult situations that might arise with and for your children and family. Our "FOR THE COMMUNITY" webpages will be created with helpful information and resources for other influential adults both in our community and in the lives of our children and youth. 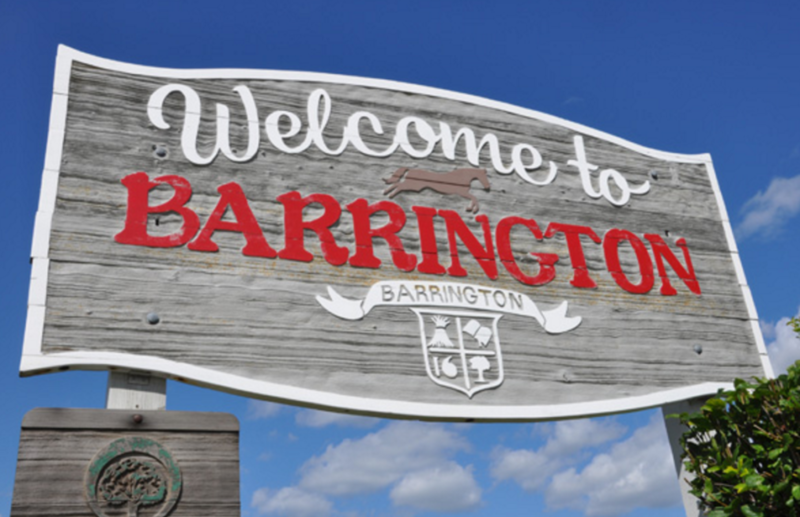 While we define our "service area" as the boundaries of Barrington School District 220, we are a resource and support for ALL parents, students, and community members whether they are directly involved with Barrington School District 220 or not. 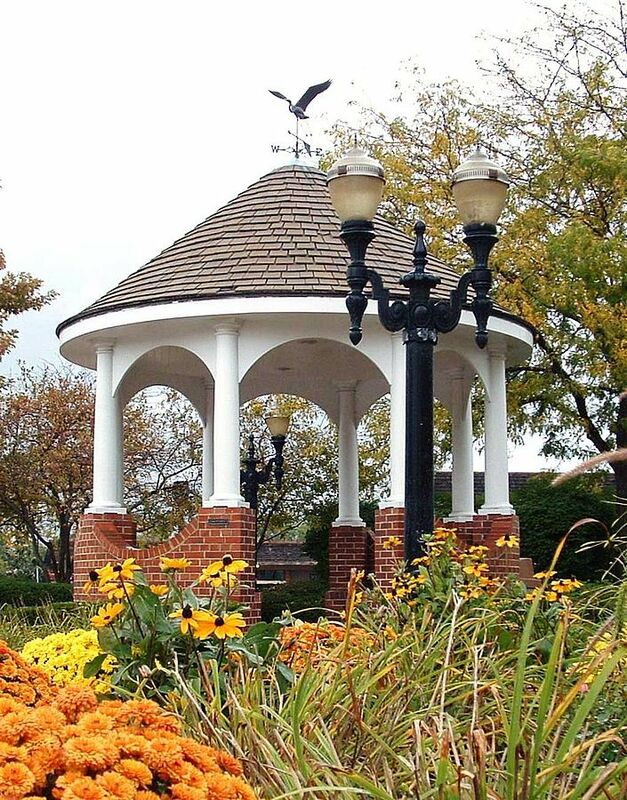 We look forward to expanding our sponsor and partner relationships as we grow in order to provide even greater programming and support for parents, children, youth and families throughout the Barrington area in the future. Check back often as we add more webpages, helpful tips, information, resources, and events to our website. Click here to subscribe to our email list to stay up-to-date with BStrong Together events and programming, receive our BStrong Newsletter, or learn about ways to get involved so that we can BSTRONG TOGETHER.